Our medium cigar humidor oak barrel will hold cigars up to about 5″ and has an interior diameter of about 5″. 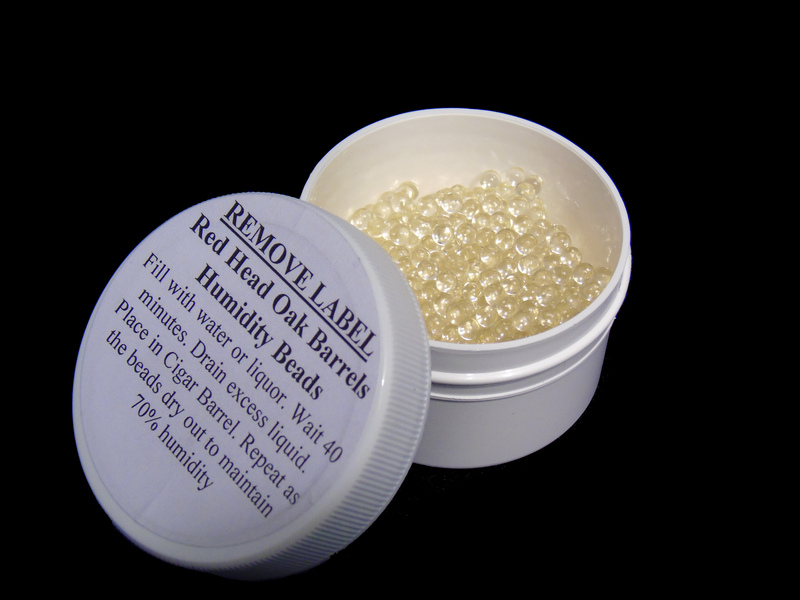 Also comes with our humidity beads for maintaining your perfectly fresh smokes.? 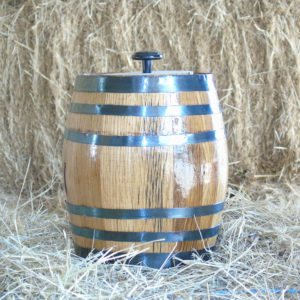 The inside of the barrel is charred oak just like the whiskey barrels. 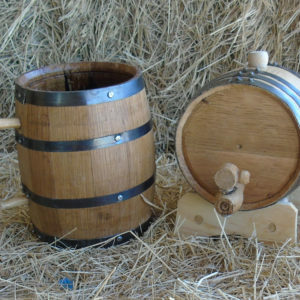 You can even soak your favorite liquor in the barrel and then use it to infuse that flavor in to your cigars.? Also includes the cork lid with matching black knob. We can also personalize with an engraved name, initials or just the word “CIGARS” if you like. If you would like engraving on your cigar barrel enter the image number from our catalog and other personalized text info (if applicable). Just remember it is a small area for engraving so the more you want engraved the smaller it will be. Upload your own custom image for engraving. Remember only black with white background images (no grayscale) Please use formats: .jpg, .bmp, .tif, .pdf, .ai, .gif, .eps, etc. Extra cost includes engraving and file conversion. Do you require a proof of your engraving before we proceed? If so check the box. We will send you a JPG image of the layout of your design. Be sure to check your email for the proof because we won’t proceed until you reply to the email with your approval. 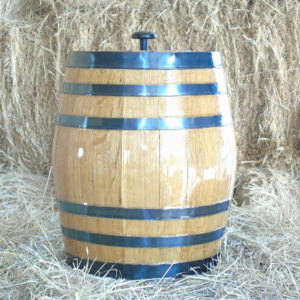 The medium cigar oak barrel has an internal size of about 5″ high and about 6″ wide in the middle. These medium cigar barrels will hold a decent length cigar but the only problem for some people that smoke a lot of cigars is that they can’t fit a lot of them in the barrel.? You can hold a fair amount of stogies in there but if you are a daily smoker you may want to upgrade to the large cigar barrel. 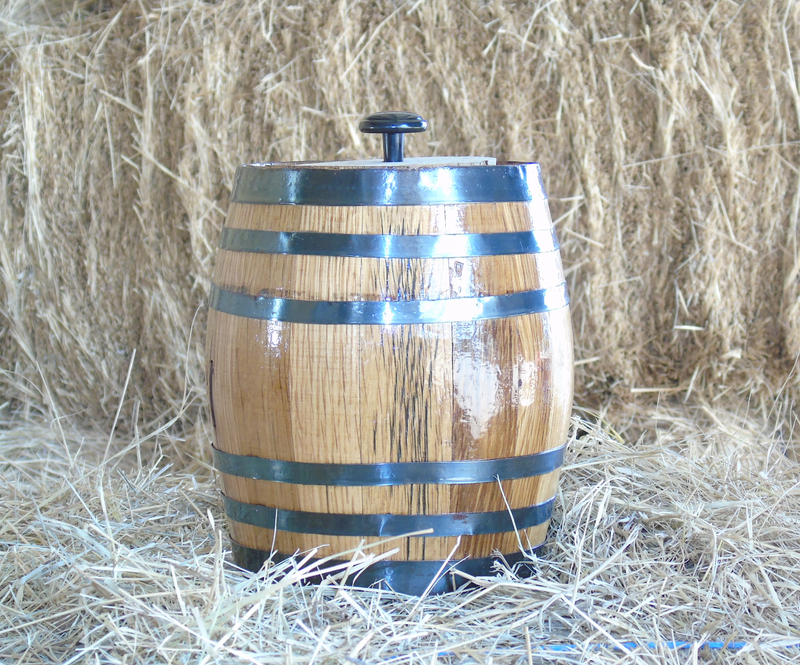 How to use the oak barrel to flavor your cigars.? 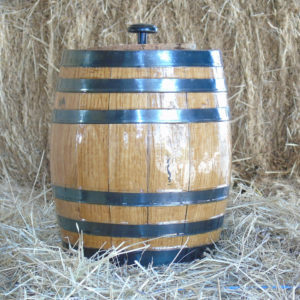 First you want to soak the inside of the barrel with your favorite liquor. 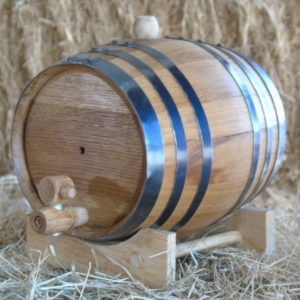 You can also soak the humidity beads with your liquor to give the moisture a flavor in the barrel.? 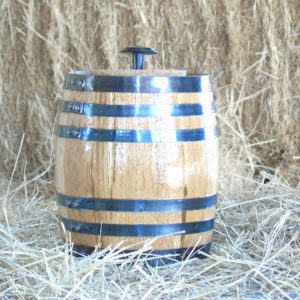 Once you have allowed the liquor to soak in the barrel for a few hours by rolling it around on its side then pour the liquor back in your bottle (no sense in wasting it).? Then once the bottom of the barrel has mostly dried then go ahead and drop you cigars inside and put the lid on the barrel.? 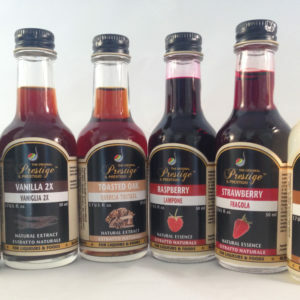 Give it a few days or however long you want and the liquor flavor will infuse in to the cigars over time.